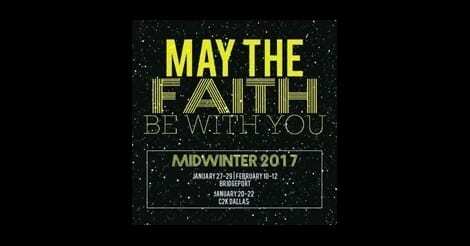 Please pray for our youth who will be attending MidWinter Retreat at Bridgeport Camp and Retreat Center on January 27-29, 2017! We are so excited that they will be sharing this wonderful experience! 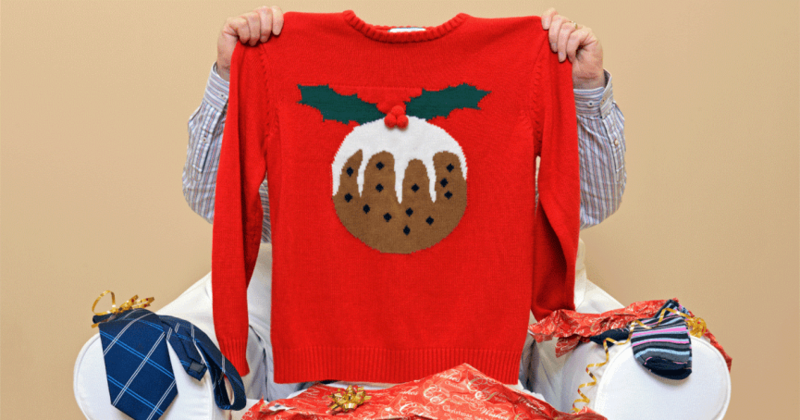 Christmas Day December 25, 2016 We will be having a very special “ugly Christmas sweater Christmas worship and brunch” in the fellowship hall at 10:30 a.m. Christmas morning in place of our normal services. So dig out that ugly Christmas sweater you have tucked away and come out for a very casual morning of food, singing, prayer, and a reading of the Christmas story! Christmas Eve December 24, 2016 We will have candlelight Christmas Eve services at 7:00 p.m. and 11:00 p.m. on Saturday, December 24, 2016. 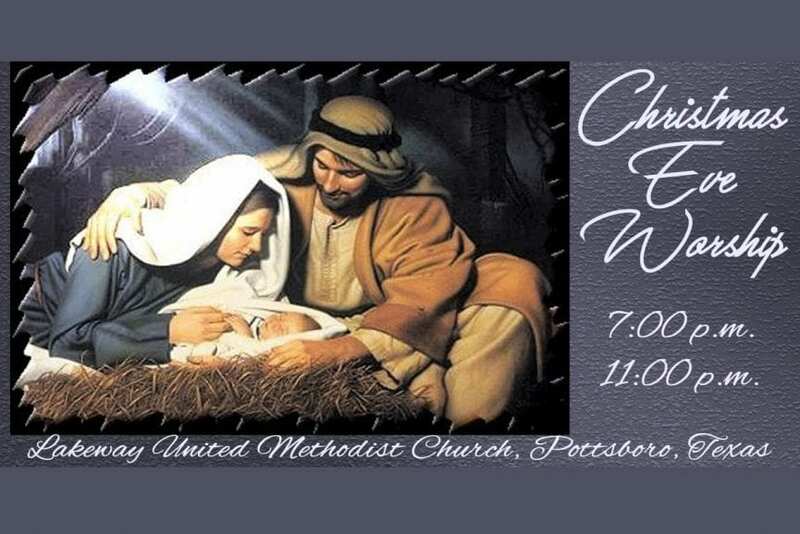 These evening services will be a service of word and carols that will tell the beautiful story of Christ’s birth and will end with the lighting of candles and singing Silent Night. These services are always beautiful, and we hope you will bring your families out to celebrate this special evening. 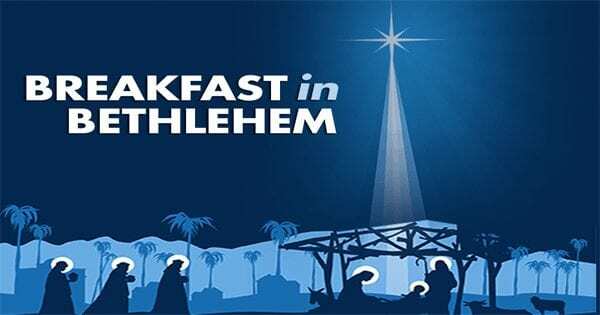 Breakfast in Bethlehem Saturday, December 17, 2016 On Saturday morning, December 17, 2016, at 10:00 a.m., we are going to have a very special Breakfast in Bethlehem for families with children. We will have donuts and hot cocoa, hear Norm read A Charlie Brown Christmas, decorate Christmas cookies, and will help the kids with some Christmas crafts! 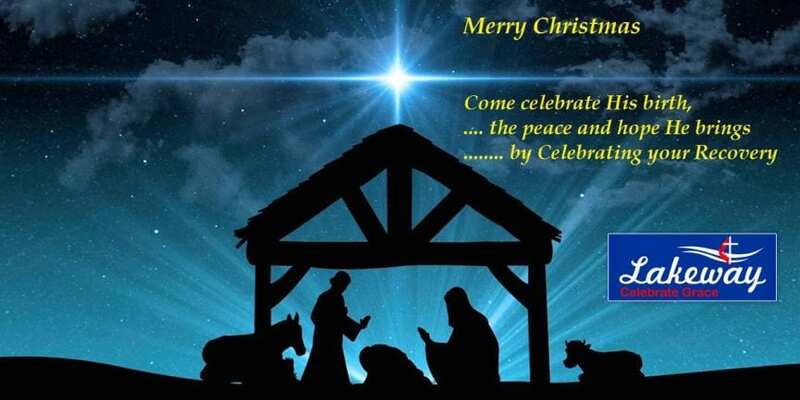 It will be a great morning full of fun and learning about the baby Jesus! So bring your kiddos and join the fun! 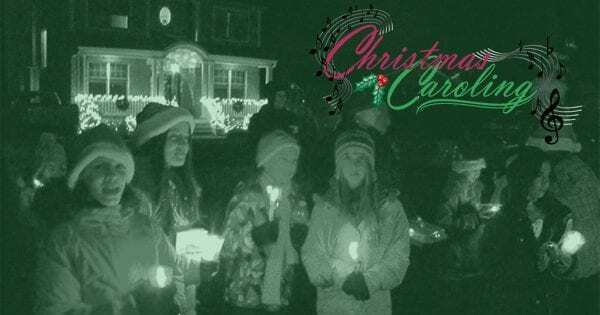 Christmas Caroling December 18, 2016 On Sunday night, December 18, 2016, we are going to go caroling! 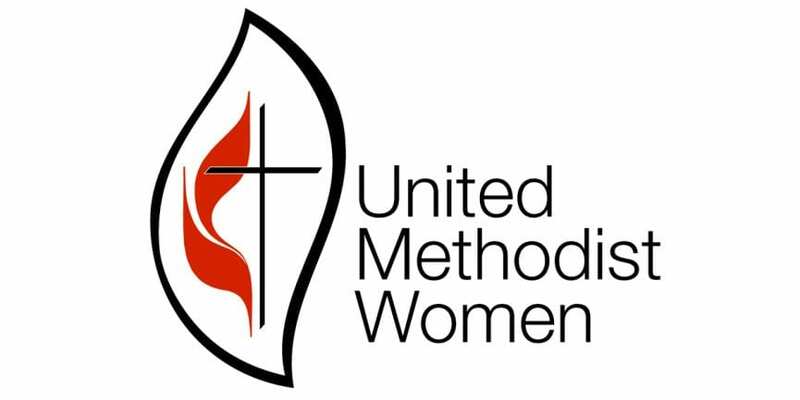 We will begin with a light meal at 5:00 p.m., and then carol in some of our local neighborhoods. Upon finishing we will come back to the church for Christmas cookies and cocoa! What better way to celebrate the holidays than to sing our favorite carols in our beautiful community.